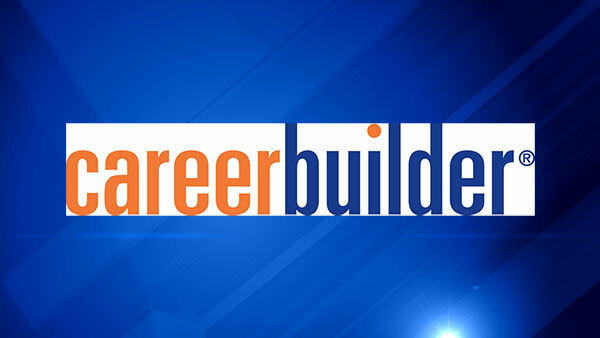 CHICAGO (WLS) -- Just in time for Valentine's Day, a new survey from CareerBuilder.com said more than a third of workers find romance at the office. The annual survey found 37 percent of workers have dated a co-worker and 30 percent of those relationships led to marriage. Where do those office relationships begin? Twelve percent of responders said sparks flew at happy hour. Late nights on the job, lunches and chance meetings outside of work also served as starting points. Nearly one in ten people surveyed said it was love at first sight. Although it doesn't always work, 36 percent of workers in an office romance want to keep it secret. One in four said they have run into co-workers while out on a date with their office sweetheart. Some of those relationships are risky business. About 25 percent said they have dated someone higher up, including the boss. Nearly one in five said they have had an affair with a co-worker where at least one person was married. These romances don't always work out. In 5 percent of the cases, workers have left a job because of an office relationship that went sour.